Our first glimpse at one of contemporary techno’s most exciting collaborations - Lucy and Xhin came courtesy of Stroboscopic Artefacts Delta Sampler, which presented us with LX1. The pair now return with LX2 and LX3, released on Chris 'smiling techno giant' Liebing’s CLR imprint. LX2 is introduced by an immediate and upfront wallop, quite contrary to LX 1's syncopated stop start rhythm, LX2 means business with some four to the floor functionalism pushing which push the boundaries of compression and contemporary techno. Backed by a sinister synth line and fluctuating white noise LX2’s stereo field rattles left to right with a hammering hi-hat and snare combo locking the track into an accelerated groove. Scattered hints of Xhin’s previous work Link and Blade Moth are occasionally audible capping off what is a peak time club banger. LX3 starts were LX2 left off, only this time Xhin and Lucy were convinced that anyone left standing would be crawling into the nearest speaker cone. 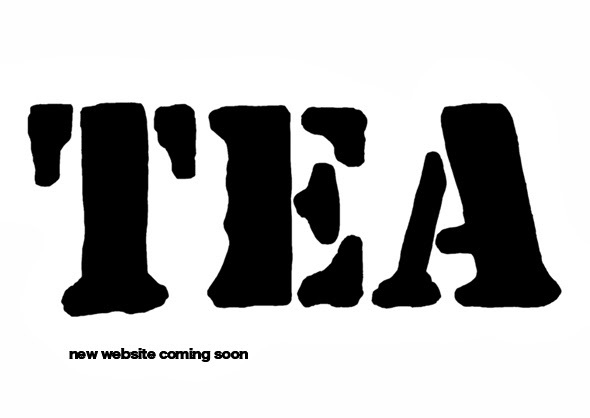 A true deep into the night ‘What the hell happened” track where things suddenly turn red and everyone loses control. Wailing and dystopian synths glitch and duck through an apocalyptic soundscape held together by LX3’s buckled rhythm. 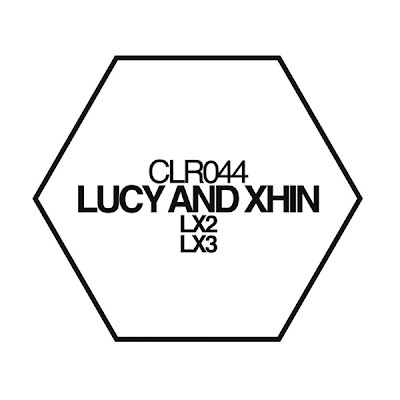 Lucy and Xhin’s high energy LX collaboration along with a CLR enforced backing will no doubt see LX 2 & LX 3 a staple amongst compression and dub loving DJ sets in 2011. Gave both a quick listen and must say not even my little finger moved, kind of boring to my ears, specially the 2nd track lx3 with some sort of whale chant type sounds in it, but hey that is what music is all about, some like this other don't.